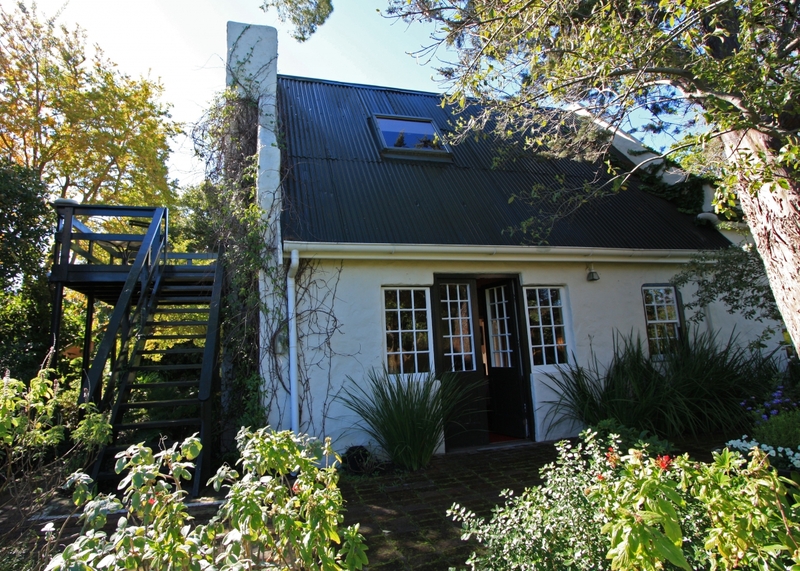 Rates and Bookings, for Constantia Stables, please view our rates and use our booking form to book accommodation. Bed & Breakfast from ZAR 800.00 per person sharing per night. Single Occupation and Self Catering on request. Amex, Visa and Master credit cards accepted.